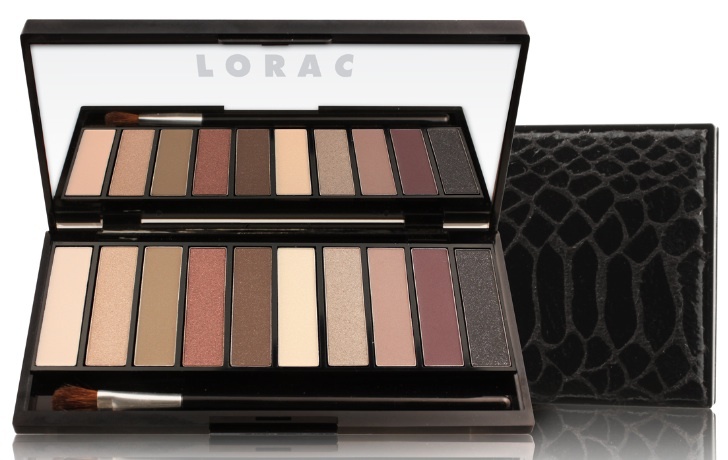 Deal Alert: Lorac Femme Fatale Palette! This palette is available exclusively on Hautelook today (my sale invite link is here) for $14!!! Can you believe it? I ordered as fast as humanly possible. Check out the details below and get on this before it’s gone. I ordered this palette on Haute Look as advertised and just received it today, and may I say, it is absolutely gorgeous! 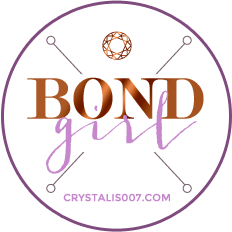 The matte and shimmer/sparkle shades are well-coordinated, flattering, and beautiful. So glad I got in on this deal. Thank you! I’m so glad you like it. My shipping info says mine is coming tomorrow, I can’t wait!